There are lots of developers out there with varying degrees of experience and expertise, some mid level, some junior and some senior. Some developers may think they are one level and be completely off the mark. In this post I'll try to give an overview of what I look for in a senior developer. 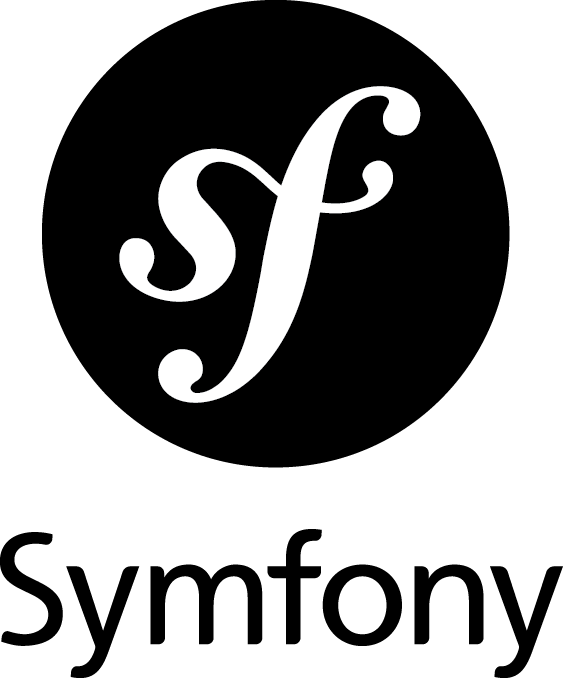 First thoughts are Symfony is ace! Only been using Symfony for 1 project but the amount of coding it has saved has been worth the time spent learning how it works. To use it you work with Bundles that you think of as modules. You'll use the command line to create the bundle then create Entities that are really your data structure. Once you have your bundles and entities you run some commands on the command line and you have a working app! It creates all your forms, controllers, database tables and structure from your entities. The Lost and Found website was built by myself (David Slack) and designed by Arm & Eye. Tech Genome came to me asking for a logo and ebay shop. So you have Windows 8, Aptana and WAMP and want to install Pear? This is how I did it. I use WAMP as my server of choice but a few months ago I installed a new version. After installing this some of my sites stopped working, I tried to change from PHP 5.3 to PHP 5.2 and PHP wouldn't work. At this point I put my old version back on and didn't think about it. Last weekend I reformatted my computer and I put the new version of WAMP on. Same problem. After checking the logs I noticed Curl wasn't working. I tried different versions of PHP and MySQL and none of these worked. 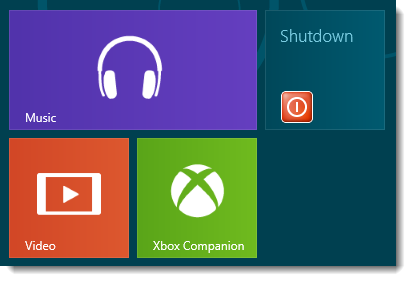 Start on the Windows 8 desktop, or in a new folder - anywhere except in the Start Menu folder! 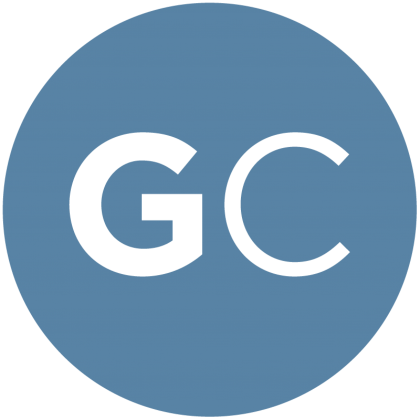 Found a great new payment gateway to use instead of Paypal, GoCardless. I'm using it on one of the websites I'm developing (myBubbleBee) at the moment and it seems to work well. It's easy to setup (the api is very simple), cheap at 1% (or under) per transaction and simple for the customer for both recurring payments and 1 off payments. HTML5 is great, I think we all agree with that? With the new elements like <section>, <header> and <nav> it makes so much more semantic sense (see below for more). But what about IE old browsers that have now way of knowing the new elements? Well, they will simply skip these new elements, but at least cause no error. So if IE7 and IE8 skip the new elements, how can we style them? Usually, we can't. The bar is only visible if the cookie is not set. Once the bar has retracted an agreement cookie is set to true and the bar will not show again. The Natural Apothecary is a basic site consisting of just 2 pages, a home page and an about page, there is no contact page. I've finally started using Git the way its meant to be used! 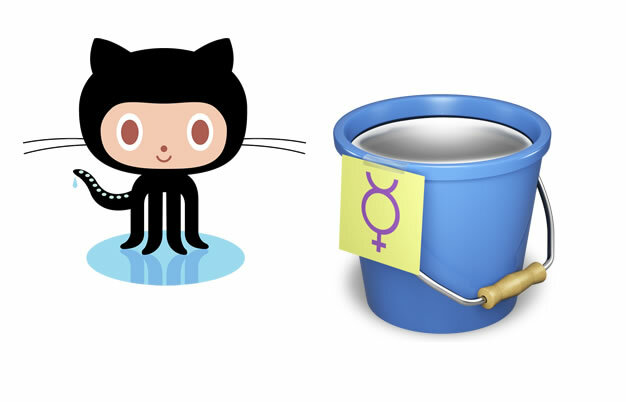 I've created a small plugin for jquery and added it to Git hub and Bit bucket. But the thing I found most useful was I could change the file as I wanted and go back later, I can clone the plugin in work, change it and have the same version at home either on another branch or on the same branch. Now it's ready to let into the wild I can simply link it up to my website and let people use it.